Welcome to Newport Place. We have an optimized screen reader version of this site available. Welcome to Newport Place! 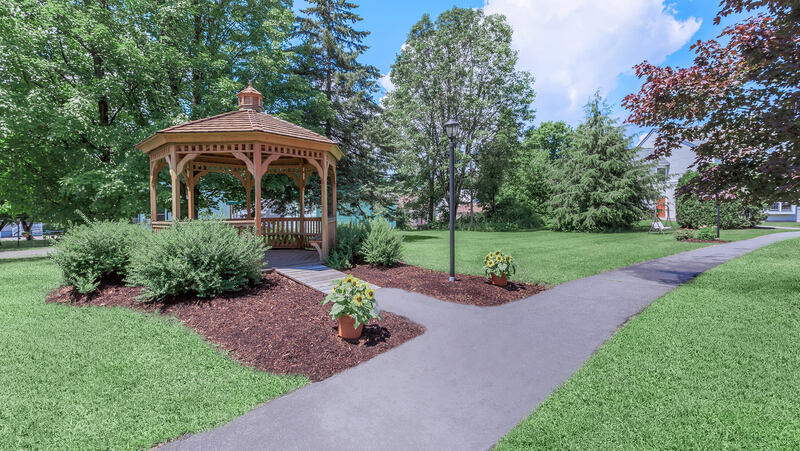 Located in the quaint town of Newport, Vermont, our lovely community is tucked away in a residential area, and yet close to everything you love. Its ideal location places you within close proximity to highways and near a nice selection of fine restaurants, public parks, schools, shopping, and entertainment. Assistive animals welcome. 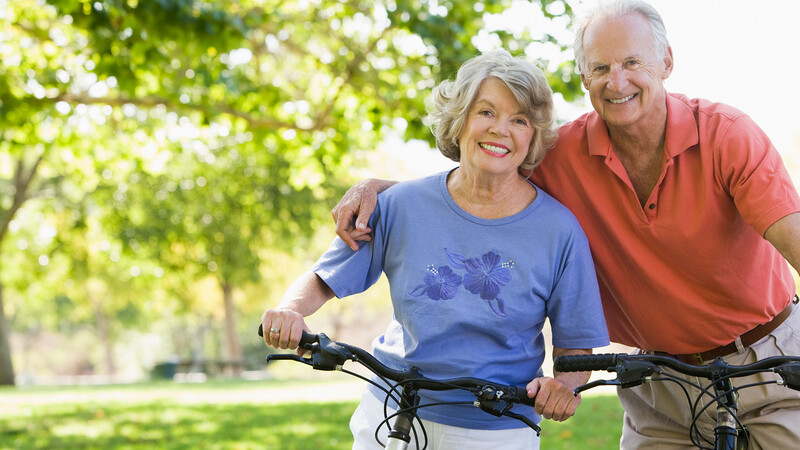 Newport Place is a great retirement community and provides the perfect place to call home. The apartment residences at Newport Place offer comfortable living at a price you can afford. You'll be impressed with our accommodating one bedroom floor plans and expert craftsmanship. 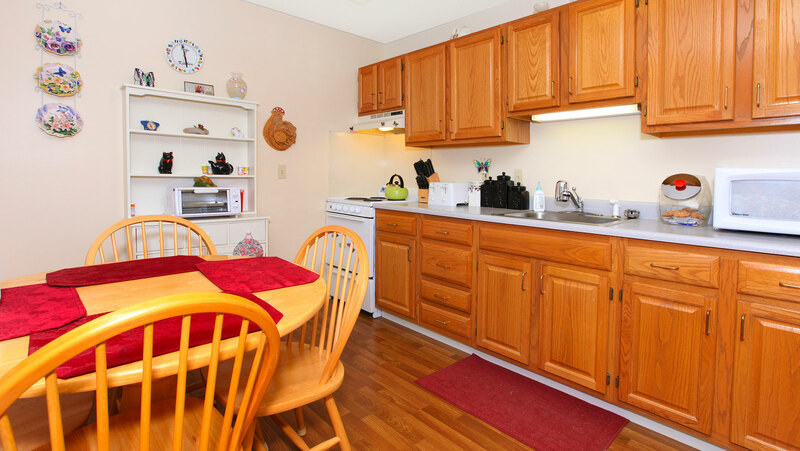 Our apartment homes are beautifully detailed and skillfully designed to surround you in the comfort you deserve. With an endless list of fine touches, these quality residences are sure to please and inspire. Newport Place Apartment Homes come standard with well-equipped all electric kitchens, refrigerators, generous living spaces, quality flooring, and all utilities paid! 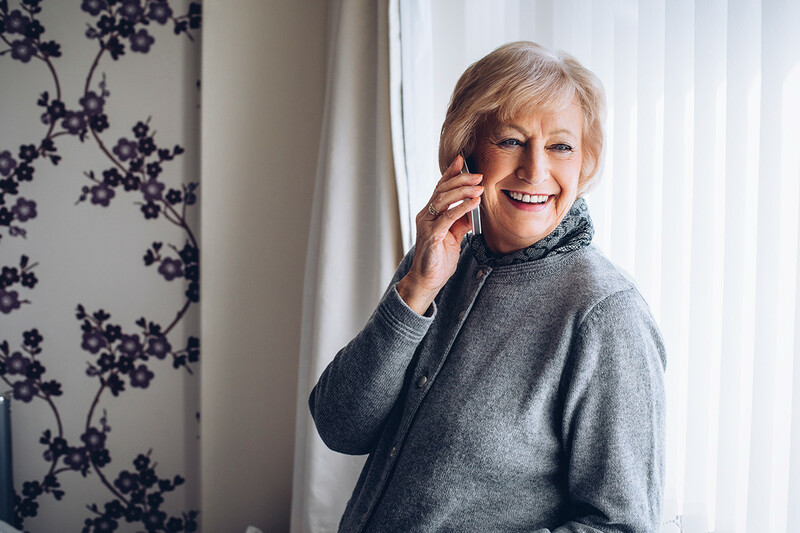 Newport Place provides you with a responsive and courteous management team and maintenance staff along with highly desirable amenities that makes life a true pleasure!  Become a resident of Newport Place, and enjoy full access to all our community amenities! 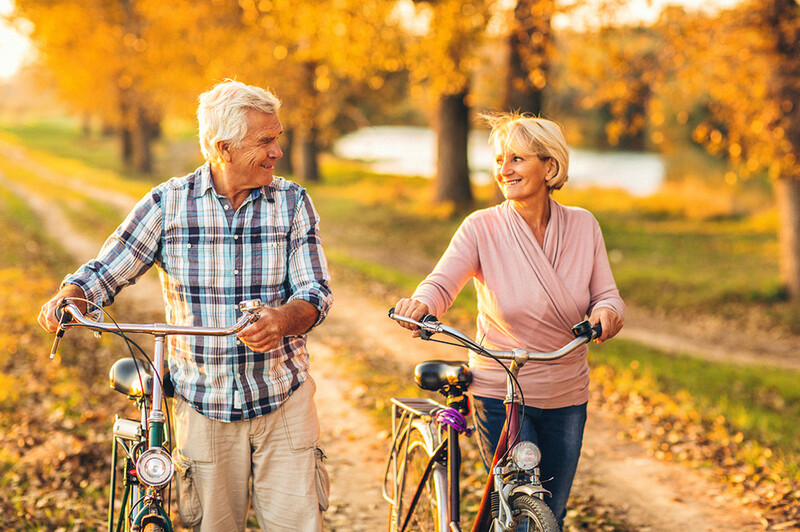 The community with its fantastic location with easy access to downtown, beautiful landscaping, on-site laundry facility, and on-call maintenance creates a carefree lifestyle. 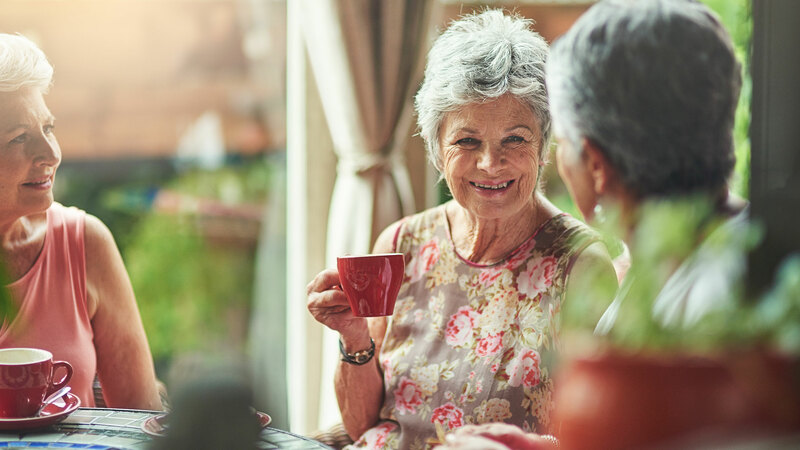 Whether its utilizing the community room for an event or taking a stroll through a nearby public park, Newport Place brings you classic apartment living at its best. 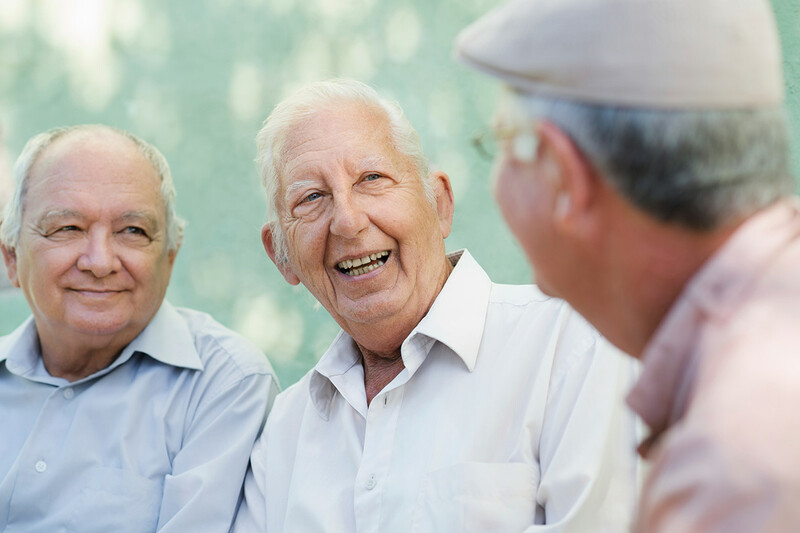 Our community offers subsidized apartment homes and welcome residents 62 or better and/or disabled. 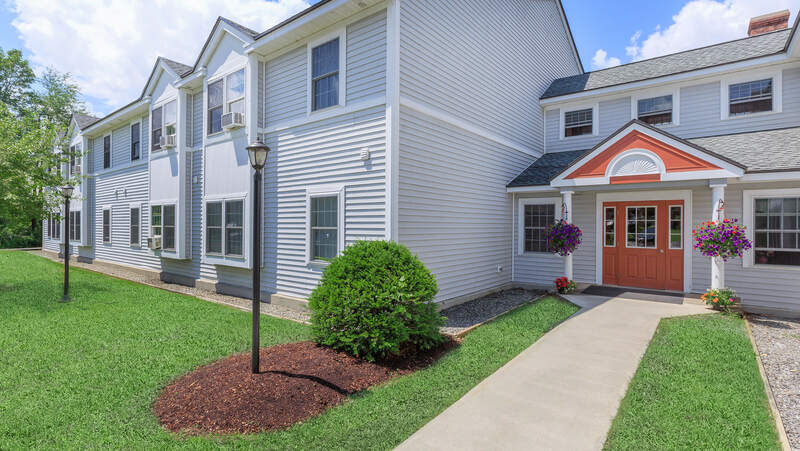 Come home to Newport Place and discover the picture perfect lifestyle you've been searching for!